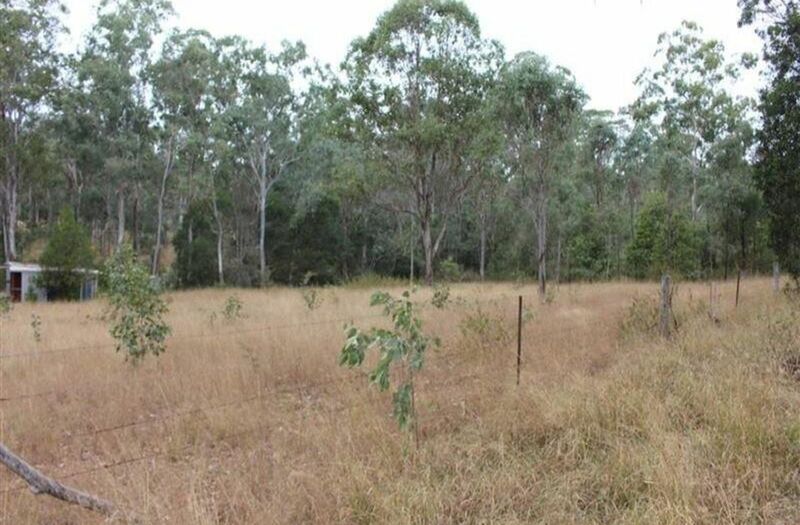 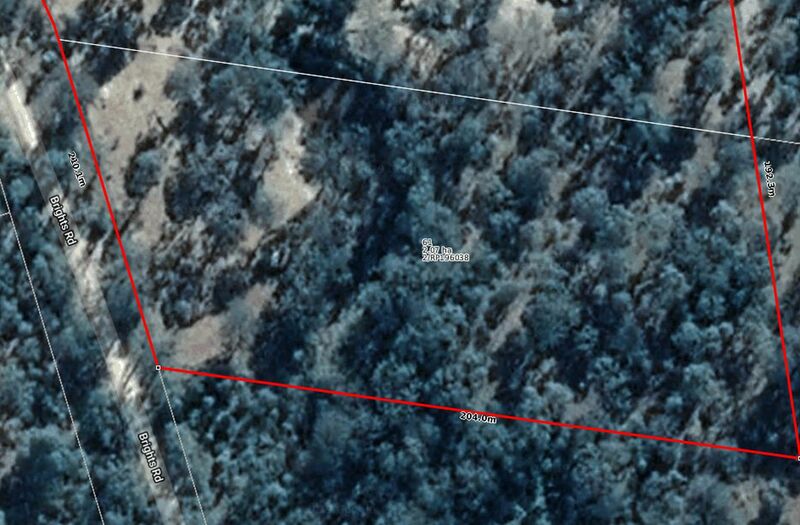 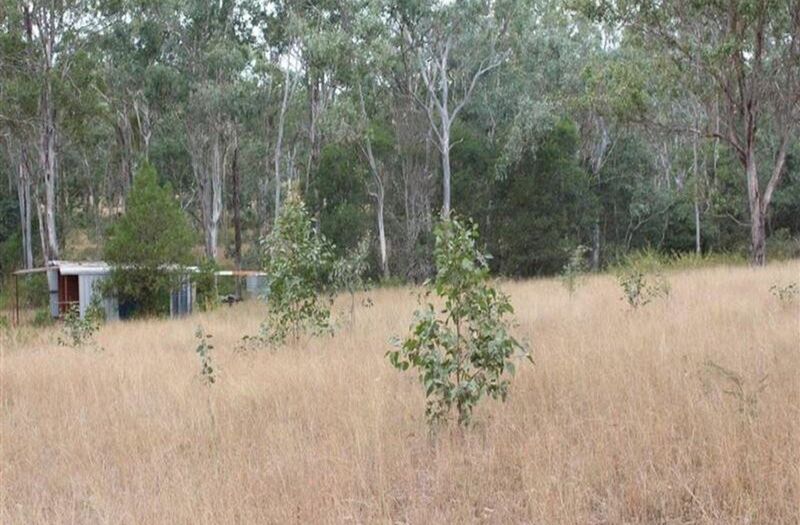 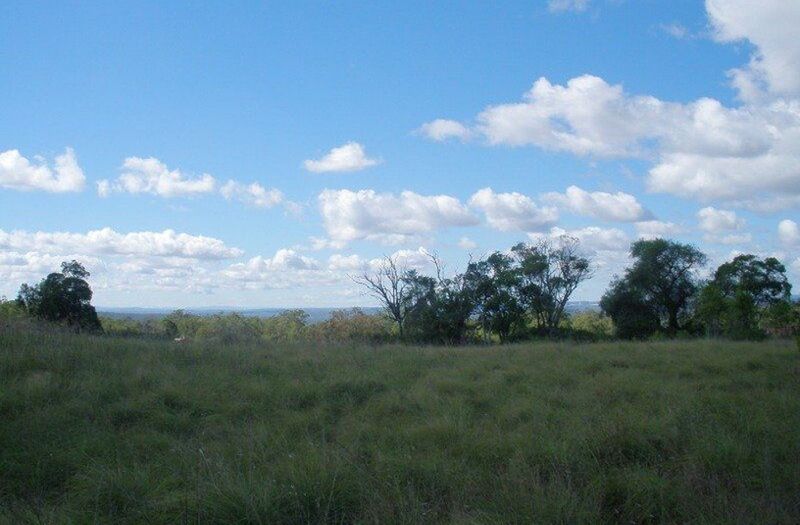 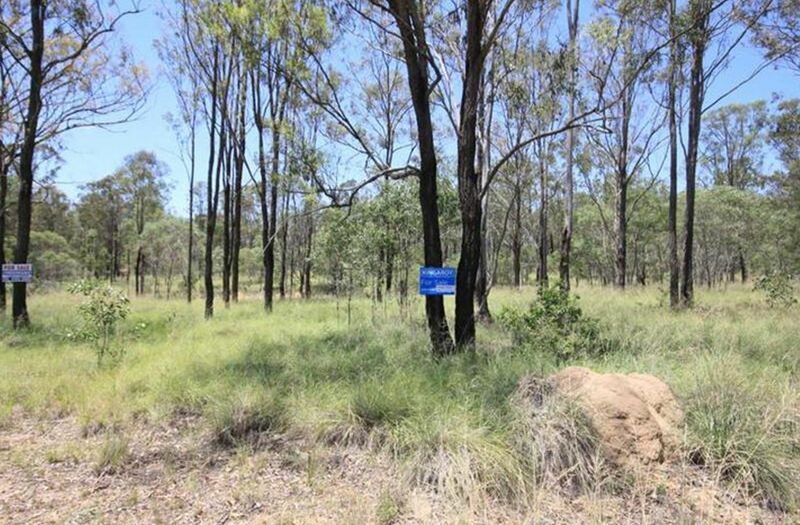 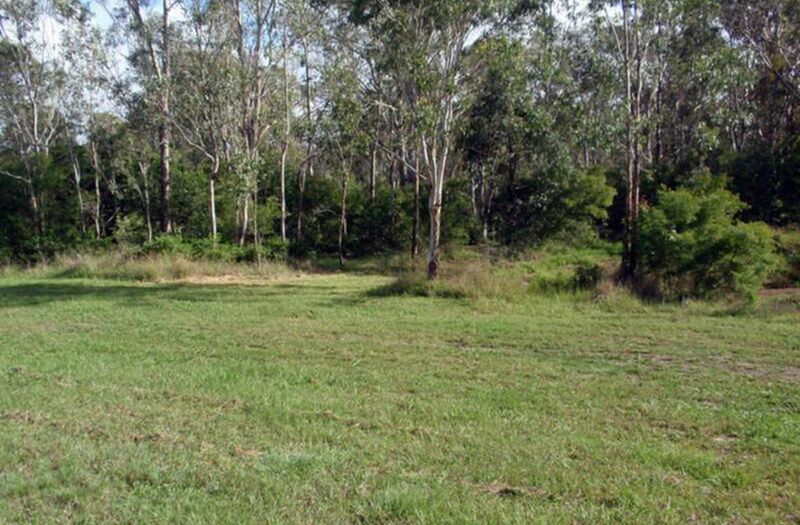 This two hectare block is located five minutes from Nanango. 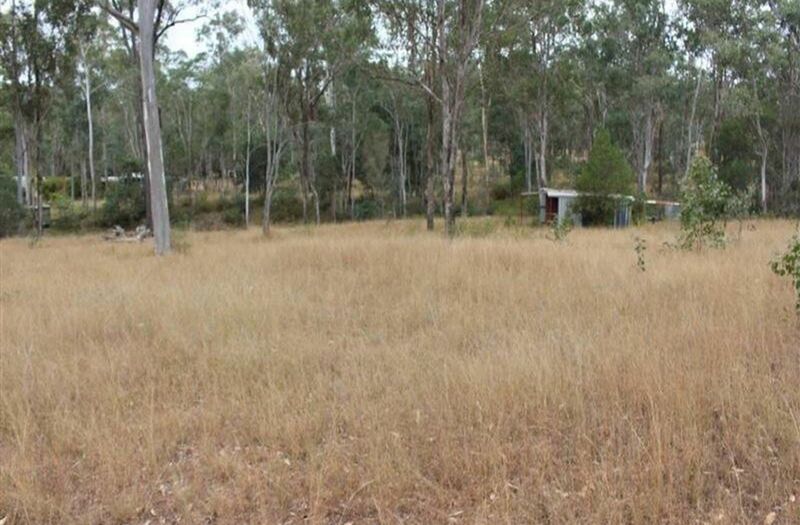 It has bush surrounds and a gully holding water. 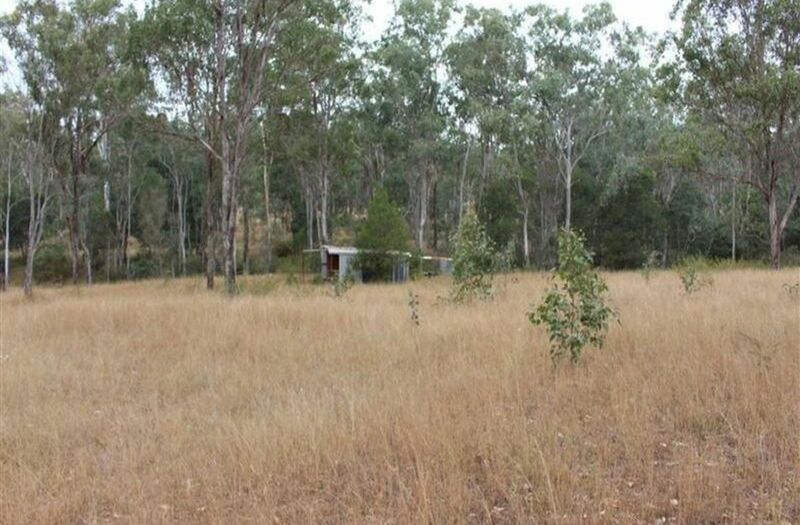 There are some old sheds and the block is fenced.